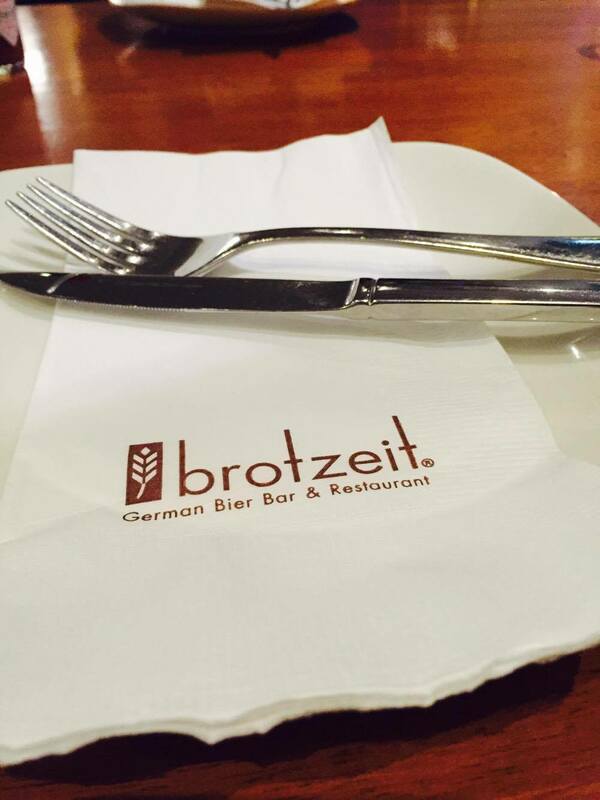 It was my non-foodie husband who first discovered Brotzeit sometime in 2013, and the restaurant has really left an impression on him that we dined there afterwards. And yes, it does leave a lasting impression- nice memories of the restaurant, and the food! 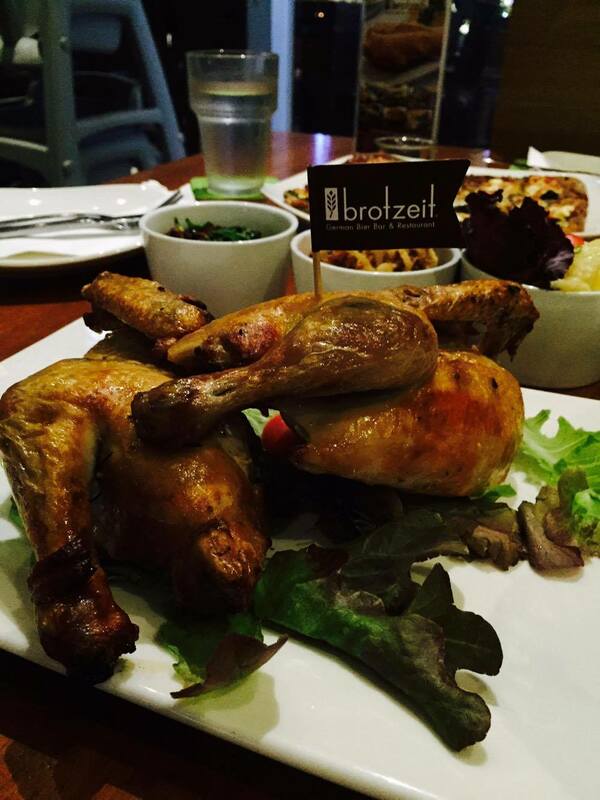 Even my Dutch Uncle was impressed with Brotzeit. 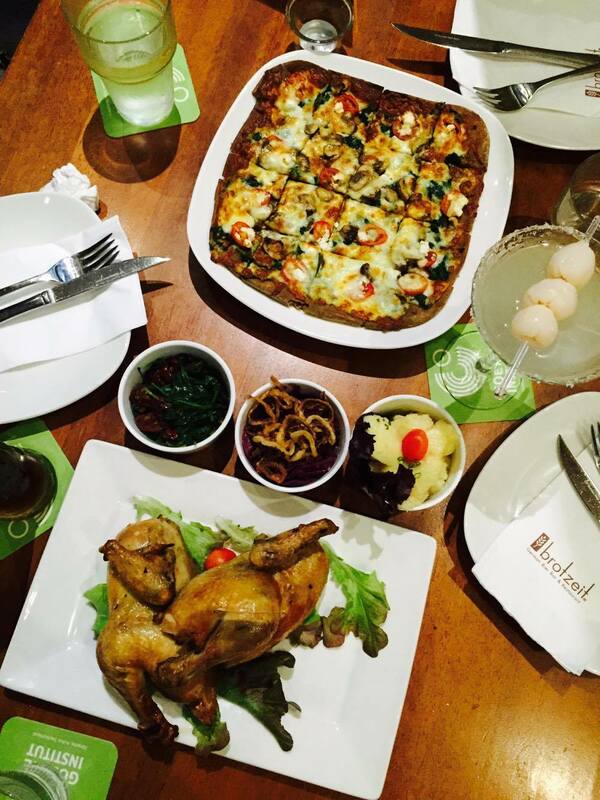 The branch we frequent is in Shangri-La Plaza because it is near our house. 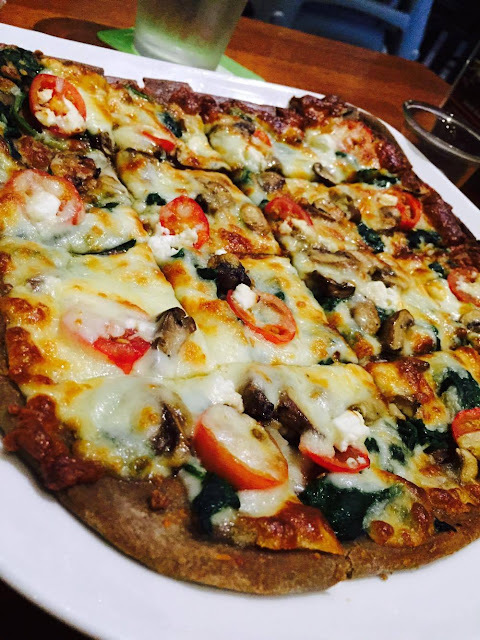 Here's my fave pizza at Brotzeit. I mean, I do love pizzas so I always order it even if there are other food choices on the menu. I was with friends this time and since we are in-between dinner and drinks, we also ordered chicken. But then, I think I prefer the pork knuckles though. 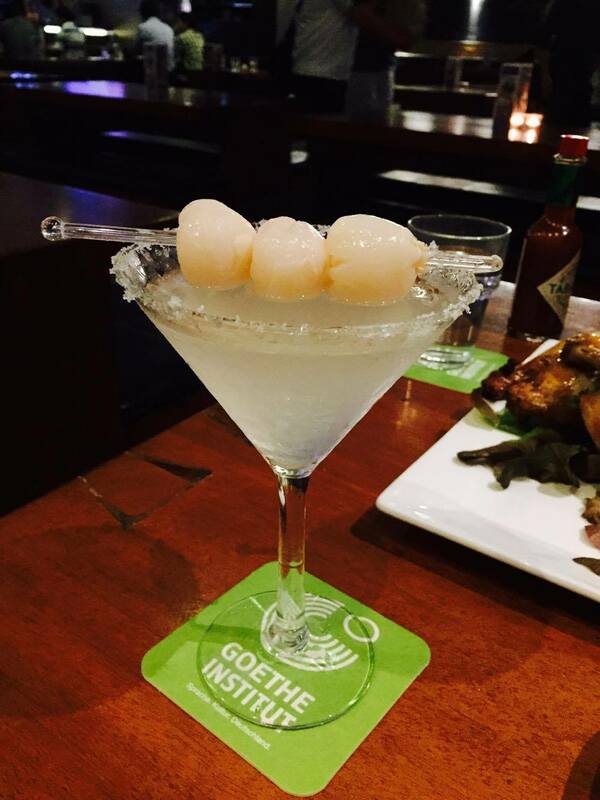 The Lychee Martini is my default drink at Brotzeit. I love the fact that I can actually taste the lychee instead of just the martini. This is a perfect blend of sweet lychees and martini. Cheers!